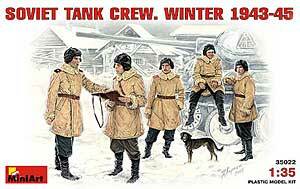 SOVIET TANK CREW. WINTER 1943-45. Figures » Miniart » 1:35 » SOVIET TANK CREW. WINTER 1943-45.